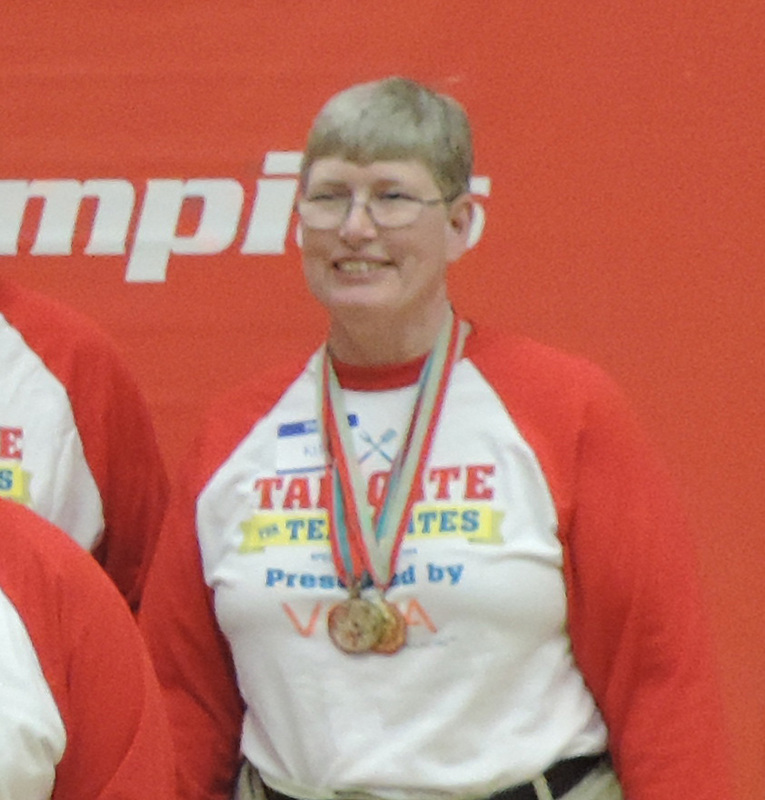 More than 1,000 Special Olympics Iowa athletes and Unified Sports partners from across Iowa are set to compete in the annual Mid-Winter Tournament to be held March 11-12 in Iowa City. The event is made possible with the help of more than 350 volunteers from across the state. Powerlifting, team basketball (3-on-3 and 5-on-5) and gymnastics competitions will be held at the University of Iowa Field House, while Iowa City West High School will host cheerleading, dance and basketball skills. Competition begins at 9 a.m. March 12. A Healthy Athletes session will be held from 9 a.m.-2 p.m. at Iowa City West High School. The Opening Ceremony will take place March 11 at 6 p.m. along with a banquet and dance at the Coralville Marriott Exhibit Hall. Special Olympics Iowa will be hosting Spread the Word to End the Word Day March 1 from 7:30 a.m. to 3 p.m. at the Iowa State Capitol first floor rotunda. Spread the Word to End the Word is a national campaign to help make a stand against a word that has gained popularity in culture, but is offensive to many. The “R-word” has found a place in common language and seems to be accepted by most., despite the fact that its use, casual or otherwise, is hurtful to millions of people with intellectual and developmental disabilities and those that love them. The Big 12 Conference has announced the 2015-16 Special Olympics Athletes of the Year. This year’s winners are Kim Lively of Ames, Iowa, and Cody Pierce of Pittsburg , Kan.
Each season, the Big 12, in conjunction with select Special Olympics affiliate offices, identifies a male and female athlete who exemplify the tenants of Special Olympics. The two recipients and members of their family are invited to the Phillips 66 Big 12 Men’s Basketball Championship for an on-court presentation during the title game. 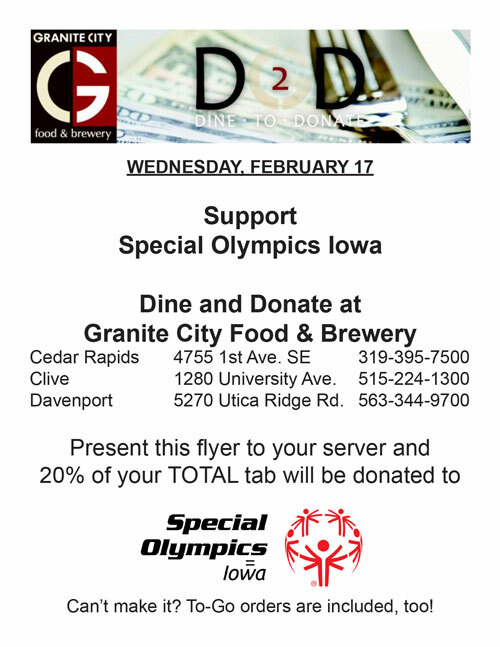 Granite City will be donating a portion of its sales to Special Olympics Iowa on Feb. 17! Visit one of the three Granite City locations in Iowa – Cedar Rapids, Clive or Davenport– on Feb. 17, show your server our flyer and 20% of your total tab will be donated to Special Olympics Iowa! 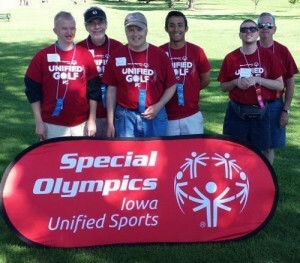 The Special Olympics Iowa state office welcomes John Kliegl and Jeremiah Johnson to the SOIA family. Kliegl has been named the vice president of development and will start his new role on Feb. 15. 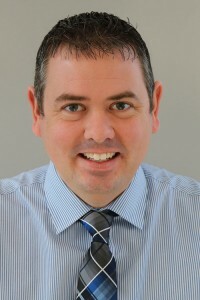 Johnson has been named director of financial services after acting in an interim role for six months prior to officially joining the SOIA staff in January. Kliegl will lead SOIA’s development team and fundraising activities. Prior to joining the SOIA staff, Kliegl was the state director of Best Buddies Iowa for three years and, spending the prior year as director of development at the organization. At Best Buddies, Kliegl exceeded revenue goals, acquired the state office’s largest single-donor gift, increased partnering schools and expanded the organization to include middle schools and anti-bullying education. His daughter, Abbie, is a long-time Special Olympics athlete. Johnson will direct human resources, centralized accounting and payroll at the state office. 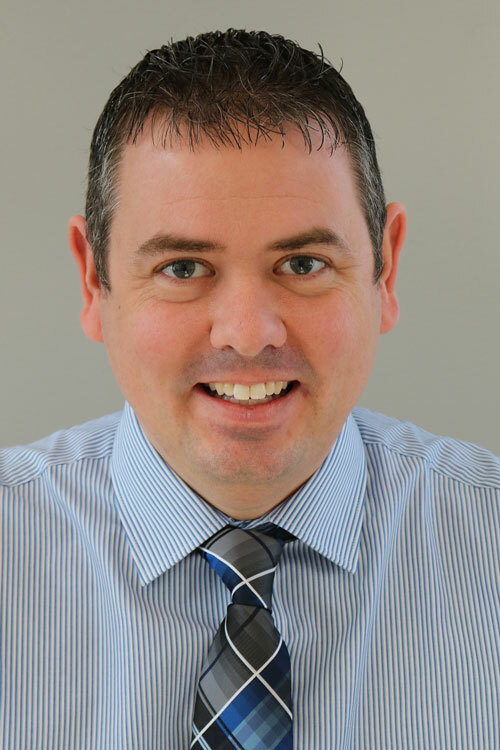 Johnson has been a licensed certified public accountant since 2008 and earned his BA in accounting from Grand View University in 2006. He has held previous accounting and financial positions at Willis Auto Campus, The Iowa Air National Guard and Wells Fargo. He is also a current member of the 132nd Wing of the Iowa Air National Guard in Des Moines. His military education includes Airman Leadership School and the Air Force Non Commissioned Officer Academy. Ambassadors from Special Olympics Iowa will be meeting with legislators in Washington, D.C. on Wed., Feb 10 for Capitol Hill Day. 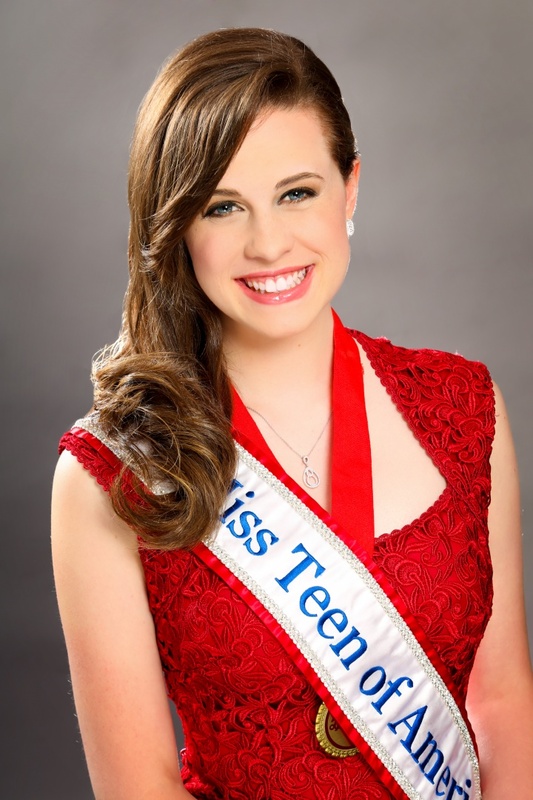 Athlete Corey Leonhard, CEO Gary Harms and Delegation Manager Jason Miller will be joined by Miss Teen of America Corrie Hayes to advocate for support of the life-changing work Special Olympics does in our state. Bran Bates (middle wearing the cap) loves being involved in all aspects of SOIA. 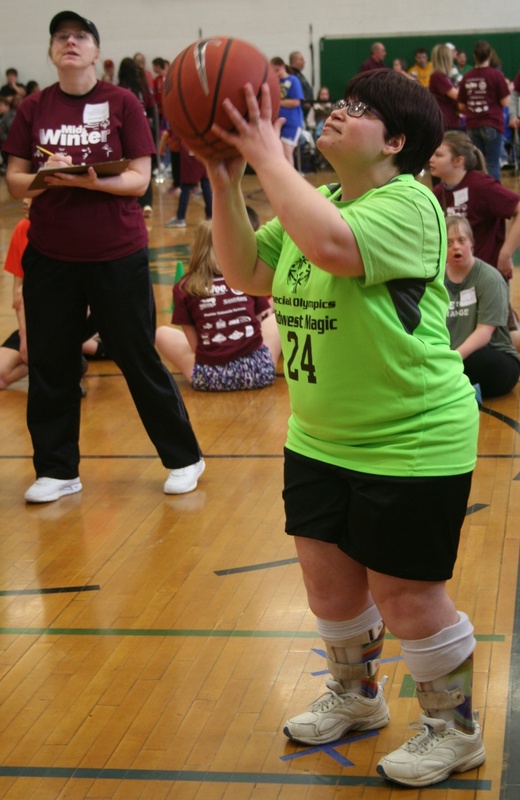 Special Olympics Iowa has given its athletes countless opportunities and memories since its beginning in 1968 thanks to our dedicated volunteers, staffs, families and friends. Brian Bates, Iowa City Special Olympics athlete, is not only a dedicated athlete, he also serves as a volunteer when he is not competing. 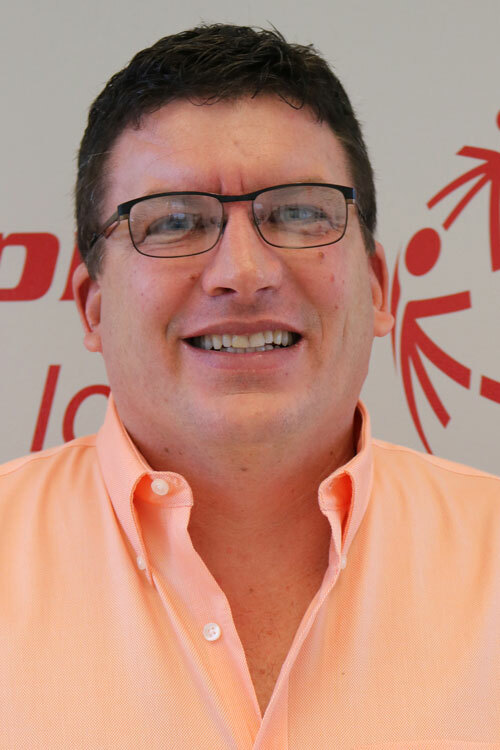 Nearly 30 years ago, Brian was a student at Washington High School in Washington, Iowa, when he first heard about Special Olympics. This excited him and led him to join the Special Olympics swim team through his school.